Before we can write letters, we doodle, next we begin to learn letter form and words that begin with the letter . Those children who struggle physically with holding the pen or crossing the midline may struggle when writing more than a single word. The iPad offers children a variety of writing tools to help children follow patterns and then move to paper. Schools that are planning to go green can use more extensive writing apps to write short stories and book reports that are all mandated by the Common Core Standards. The best part of these apps are its creative capabilities from making the mundane writing process not only fun, but accomplishes the task with an way to add photos from Google Images or your own photo album.. Write My Name ,by Injini, $3.99 is is the one app that really practices writing your name and any simple CVC words while recording the child’s or teacher’s voice- it is an ALL time favorite. 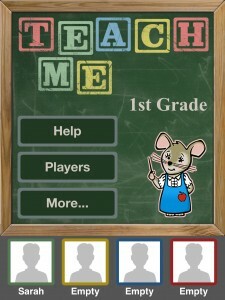 How great is an app when it allows the child to introduce themselves on the first day if school. 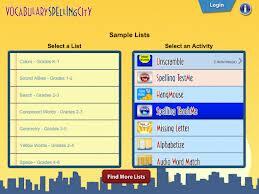 It includes the ability for you to a picture of the the students and make a seating chart. Does you child or student need the physical help when writing their name! . For those students who need the physical help learning how to hold the pencil and which way the pencil goes when making a curves in the letter S then try iWriteWords by gdiplus it has a free and a full version at $2.99.It gives step by step step direction where the “stylus:” ( a pen/pencil for the iPad) should go until you complete the letter. Finally, there is the app Letter Quiz that reinforces letters using flashcards, using handwriting, matching upper and lower case letters. There is a free or a paid version. The paid version is $1.99.